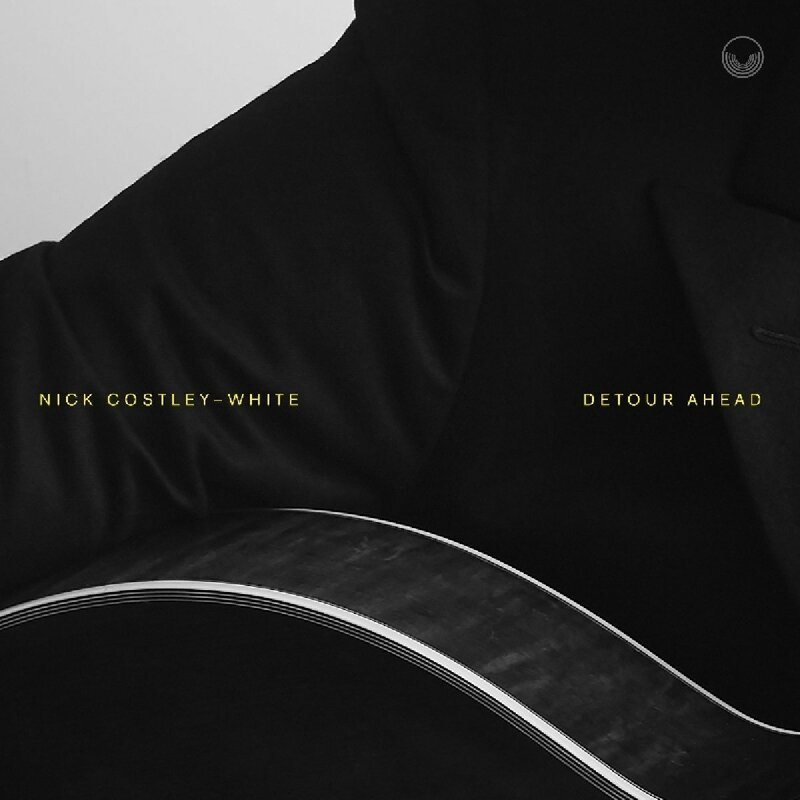 Costley-White has built quite a reputation since graduation from Gulidhall in 2011; his clear tone, assertive rhythm, smooth effortless articulation and sophisticated harmonic chops have made him a popular choice of sideman with established high-end operatives like Stan Sulzmann, Jeff Williams and Martin Speake as well as the younger crowd of London-based players. Opener ‘Just One Of Those Things’ sets out his stall - a knowing and highly evolved take on a classic standard with some neat rhythmic twists. The top-grade rhythm section take it at an exhilarating but carefully controlled high-speed dash while Costley-White spins through the changes, each note clearly and confidently articulated, with shades of Jim Hall’s poise and Jonathan Kreisberg’s sure sense of adventure. ‘Loads Of Bar Blues’ is a cool, easy lope with a great solo from Robinson; ‘Swing State’ has a Monkish feel and puts the crack team of Hamblett and Chaplin through their paces; the latter has a great solo on ‘Detour Ahead’ that confirms his place as a great interpreter of the standard tradition, an aspect that’s less often heard these days in his role as anchor of Laura Jurd’s Dinosaur project. ‘Thinky Pain’, a tribute to comedian Marc Maron, is the album’s compositional showcase, with contributions from Sam Rapley on bass clarinet weaving their way through an intricate maze of harmony. This album is a considered, even mannered artefact that dances rather than cooks, maintaining an even emotional temperature throughout; all in all a very well conceived and executed, effortlessly classy affair.